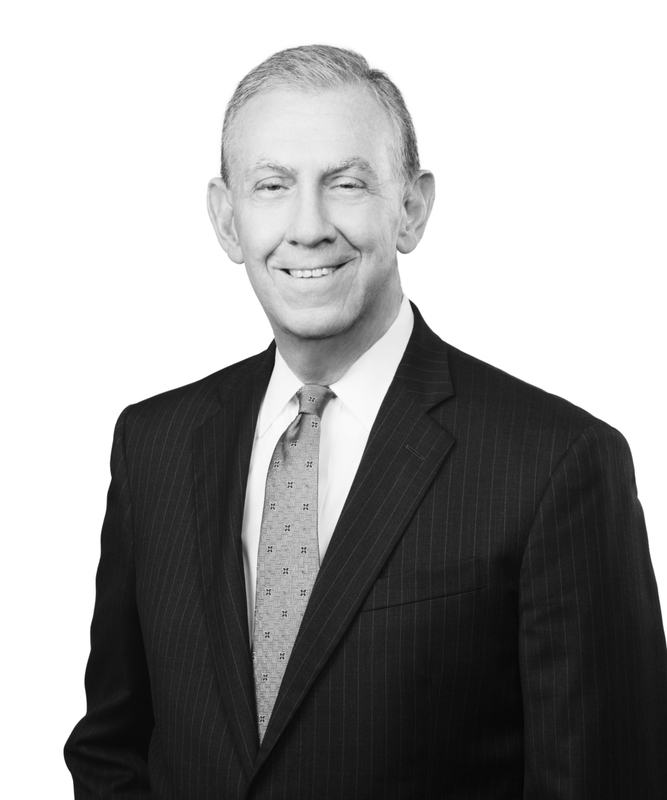 Bill Dossett is a partner in the Tax Practice Group. He advises clients on a broad range of business, tax, trust, estate planning, and estate administration issues. Drawing on more than four decades of experience, Bill advises business and individual clients on federal and state tax planning matters, state and local taxation issues, controversies with federal and state tax authorities, business entity formation and governance, business succession planning, real estate transactions, trusts and estates issues, estate planning, and estate administration. Bill has lectured extensively on wills, trusts, and estate planning, business succession planning, and other topics as they pertain to taxation issues. He is an active member of numerous national and local bar associations and professional groups.